All roof electronics and hydraulics work perfectly - no gremlins, no leaks, no fabric tears, no broken "batwings"
Shadow line exterior trim and aluminium black cube interior trim - minimal chrome! Being an M-Sport trim model it benefits from electric sports seats, front and rear sports bumpers, sideskirts, the 'M' multifunction steering wheel and gearknob, and MV2 18" wheels as standard. Full book of service stamps, serviced annually at local specialist during my ownership. 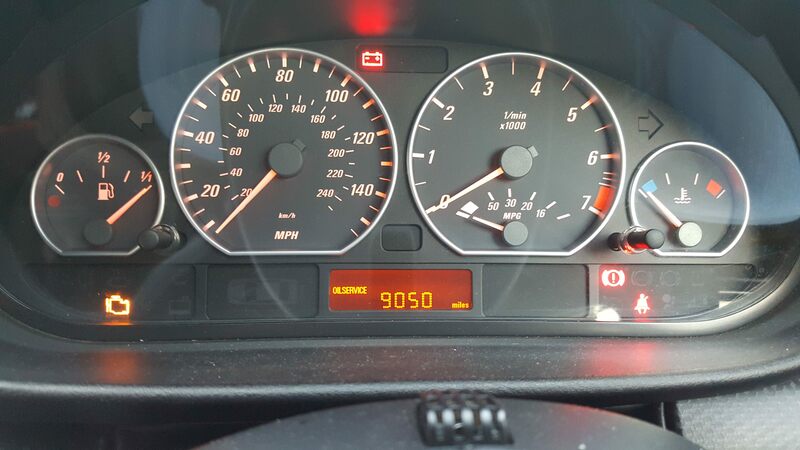 Service indicator shows 9,000 miles to next service. 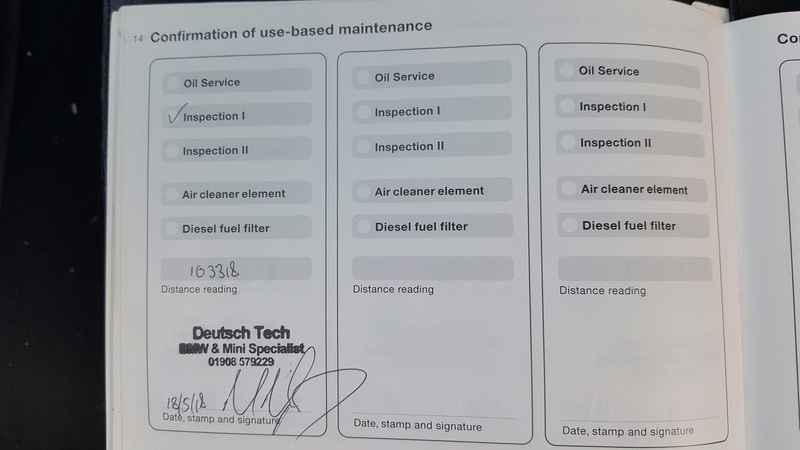 The last service was a large 'inspection 1' service so the next service is oil only. I have owned this car for nearly 5 years and during that time it has been my daily driver. It was purchased in October 2014 on around 78,000 miles after a search of months to find my perfect spec. It has never broken down and I believe is a great example of the marque. 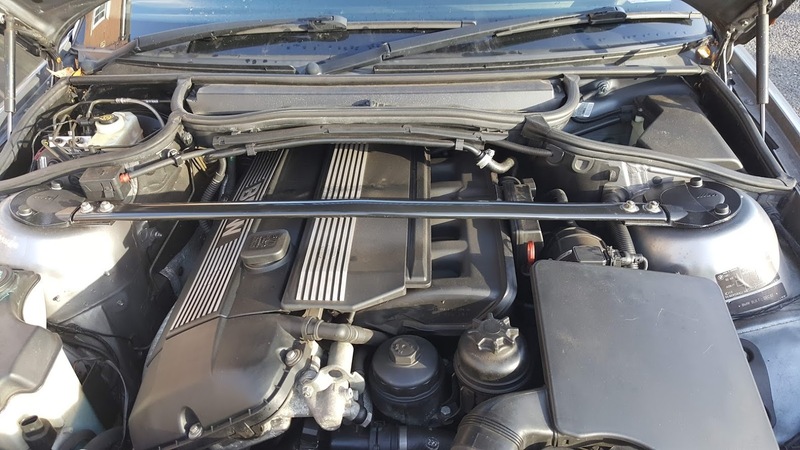 Featuring a classic BMW combination of the powerful M54B30 3.0 straight six engine paired to a 6-speed manual gearbox this car has many factory-fit and retro-fit options along with a good service history and average miles for the age. The options on the car when it was built would have totalled over £6k alone! 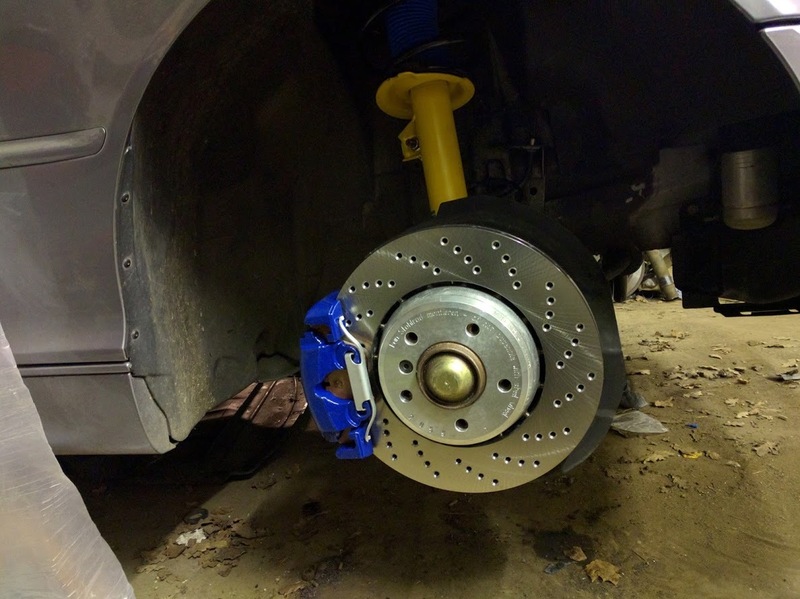 I have spent £thousands on upkeep during my ownership to keep the car in tip-top condition - this has always been reflected in comments from the mechanics, club members and MOT testers who have experienced the car. The car does have a tracker fitted, although this is not currently active. 2 keys are included. All of the airbag recalls have been taken care of by my local BMW dealer. Complete toolkit including locking wheel nut key and good condition spare wheel. Even the torch in the glovebox still works! Rocker cover gasket replaced with new genuine BMW part - no oil leaks! 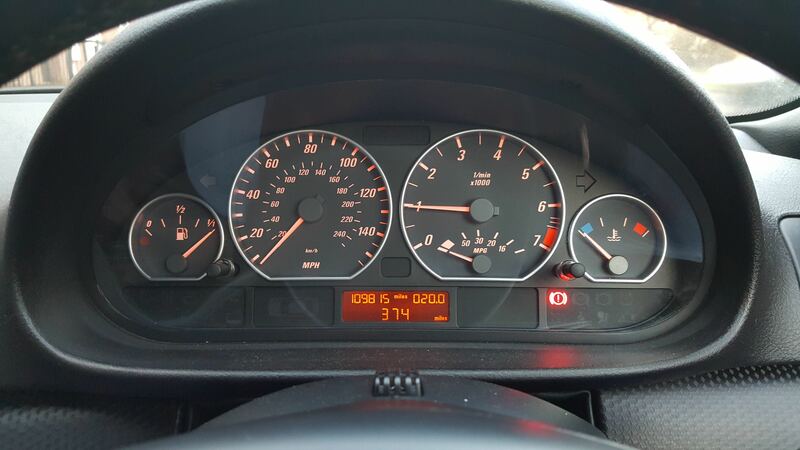 No warning lights on - somewhat of a rarity with E46s! 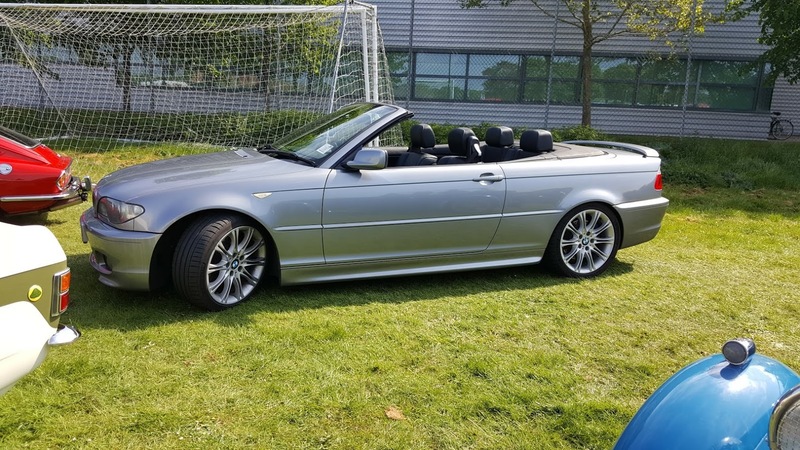 To summarise, this is a highly specced well maintained example of the model with a few tweaks to build on what BMW created. There are a few age related marks here and there - the car is 16 years old! I believe it to be a great car and one of the best I've owned. Genuine reason for sale - I've got too many cars! 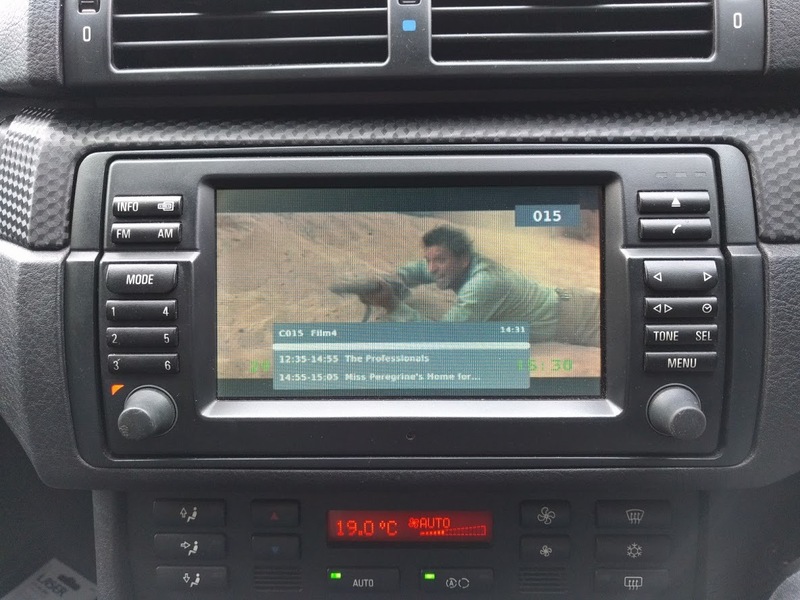 In the interests of complete transparency there are some dead pixels on the sat-nav screen, the sound deadening on the underside of the bonnet has been removed and the driver's side power fold mirror doesn't always fold. I think the rear bumper has had a smart repair in the past but it's not noticeable. 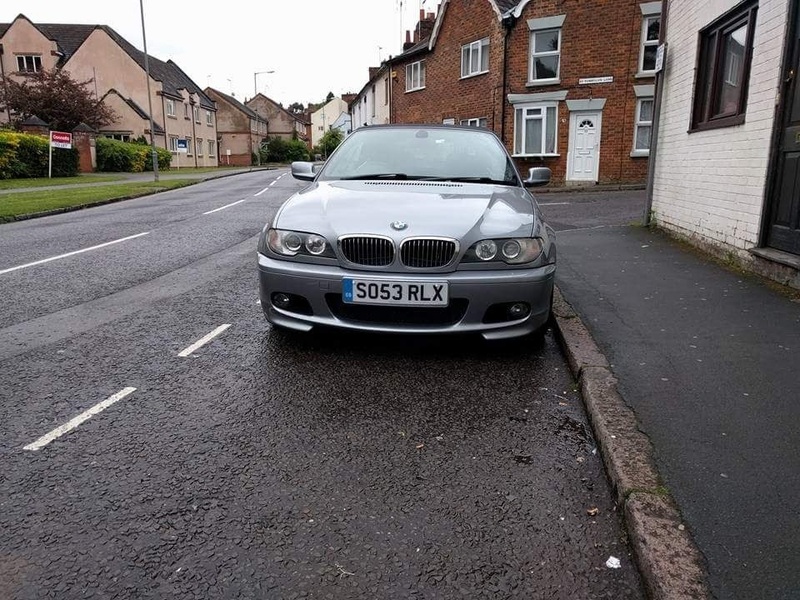 Also included: For the full asking price I will throw in the optional BMW wind deflector + storage bag, a set of Style 68 (5 spoke) 17" alloys with winter tyres, a Mishimoto intake boot kit and a laptop with the BMW software to troubleshoot and make coding changes to the car's control systems. Test drives only with proof of valid insurance. Located near Milton Keynes.